Good news! US Immigration Attorney Caro Kinsella will return to Jobs Expo Dublin this October. Caro Kinsella is a seasoned US Immigration and Nationality law expert. 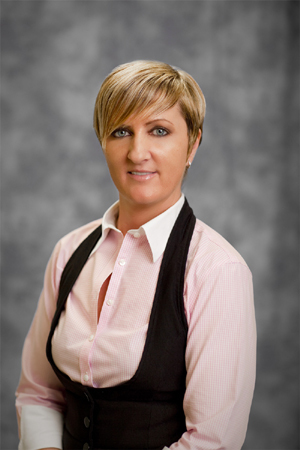 She is internationally renowned for successfully assisting her clients with a wide range of immigration issues. Caro was born and raised in Limerick. She attended University College Cork and earned her LLB at London Metropolitan University. Caro Kinsella’s main offices are in Miami, Florida, and the firm also has a satellite office in Dublin, Ireland. Caro has gone through the immigration process herself, and has been living in the US for many years. As a result, she has personal experience of immigration as well as professional expertise. The legal team also provide corporate immigration assistance for businesses. Firstly, they can assist clients who wish to establish a new business, expand an existing one or bring in skilled employees. In addition, they provide visa assistance for people looking to work temporarily or permanently in the US. Furthermore, the legal team can offer assistance to those looking to retire in the States. Finally, they are LGBT Immigration experts. They can inform LGBT community members of their immigration rights. Attorney Caro Kinsella frequently travels to Ireland, the United Kingdom and other parts of Europe to lecture at US Immigration events. She frequently makes television and radio interview appearances. Due to her expertise, she also consults with international clients, pertaining to US Immigration law.